One of the most important dates in the classic car calendar is almost upon us — the Pebble Beach Concours d’Elegance, and with it special events to celebrate BMW’s centenary, 50 years of the Lamborghini Miura and the 60th anniversary of the Ford GT 40 knocking Ferrari off its perch at Le Mans. Universally considered the Concours d’Elegance of Concours d’Elegance events, this year’s parade of stunning pre- and post-war classic cars gets underway on August 21, the final day of Monterey Car Week. If you’re lucky enough to be going — ticket prices start at US$325 — then expect to see an awful lot of BMWs. The German marque is promising the biggest celebration of its centenary outside of Munich. As well as pristine examples of its greatest road and racing cars of all time, the company will be unveiling a concept-car homage to the 2002, the compact coupe that really established BMW’s performance and premium car credentials in 1966. 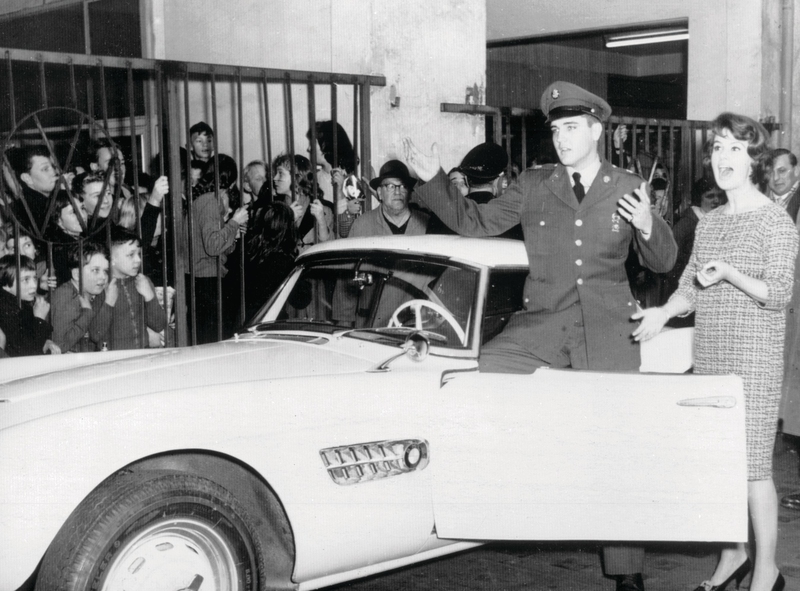 The Concours will also see the official global unveiling of a painstakingly-restored 1957 BMW 507 roadster that once belonged to Elvis Presley. This year marks the 50th anniversary of the Ford GT40’s historic Le Mans 1-2-3 finish, a result that established Ford as a serious performance car company. In honour of the achievement the concours organisers have managed to convince the owner of every international race-winning GT40 to display their cars at the show. While Ford was beating Ferrari on the track, Lamborghini was beating it on the road. In 1966 it unveiled the Miura and in doing so created the modern supercar. Achingly beautiful and technologically innovative, the Miura continues to resonate with car lovers of all ages today, and will be suitably celebrated at this year’s show in honour of its 50th birthday. Away from the concours itself, Pebble Beach will be the venue for five classic and collector car auctions and excitement. Expectations are high that by August 22, the list of the most expensive cars ever sold at auction will require significant revisions. Among the lots expected to set new records are a Le Mans-winning Jaguar D-Type (US$20-25 million) and the very first Shelby Cobra, a car so significant in terms of US motorsports history that the sky is potentially the limit in terms of its value.